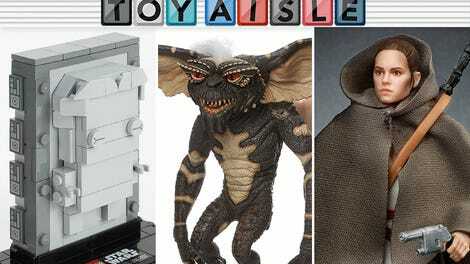 Welcome back to Toy Aisle, io9's round up of all the delightful toys hurtling around the internet demanding our attention this week. This time, everything is giant! (Except for the very tiny lightsaber remote!) 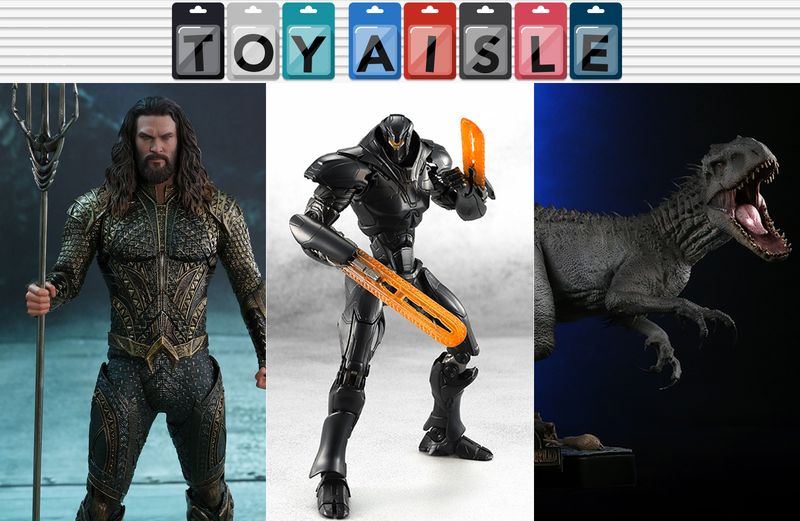 But apart from that, if you want large robots, large dinosaurs, and large Jason Momoas, we’ve got the toys for you.